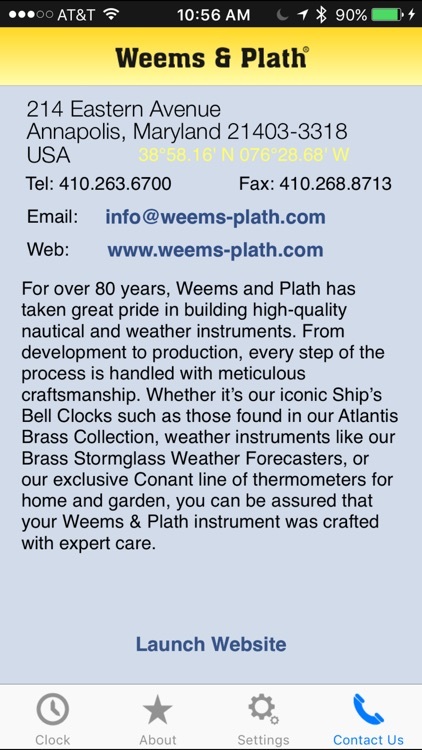 Weems & Plath Ship’s Clock Pro! 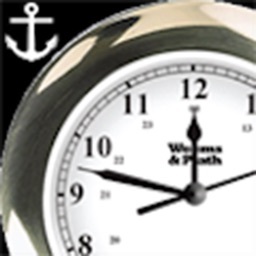 Enjoy having a Weems & Plath Ship’s Bell Clock chiming every 30 minutes. 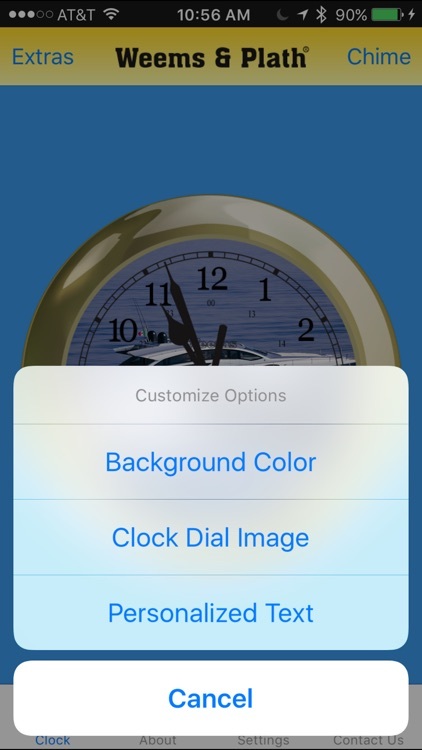 Keep track of the passage of time without having to look at your clock! Featuring the authentic sounds and look of our popular Weems & Plath Ship’s Bell Clocks this upgraded app offers the user the options of a customizable clock face image with personalized text and customizable background color. 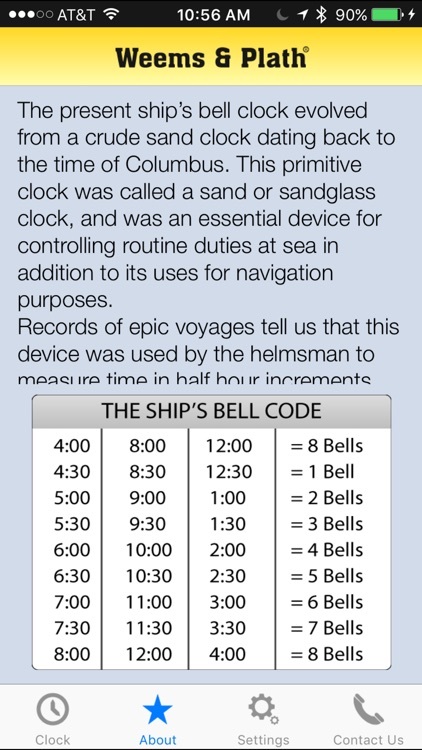 Although a ship’s bell clock was traditionally used by sailors to keep track of watched at sea, many find this method of time keeping useful for a multitude of present day tasks, such as timing group sessions, taking medications, managing projects, and more. 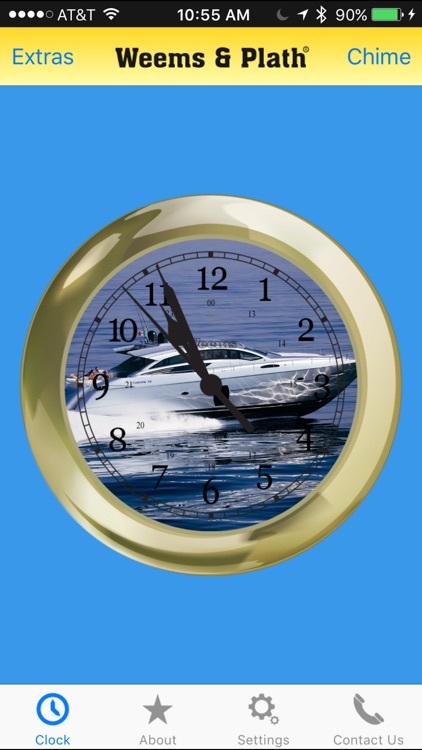 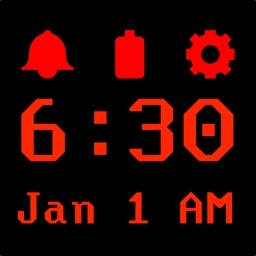 This app has a working 12-hour clock face and chimes every half hour, which is in keeping with the rich traditions from the age of exploration and sail. 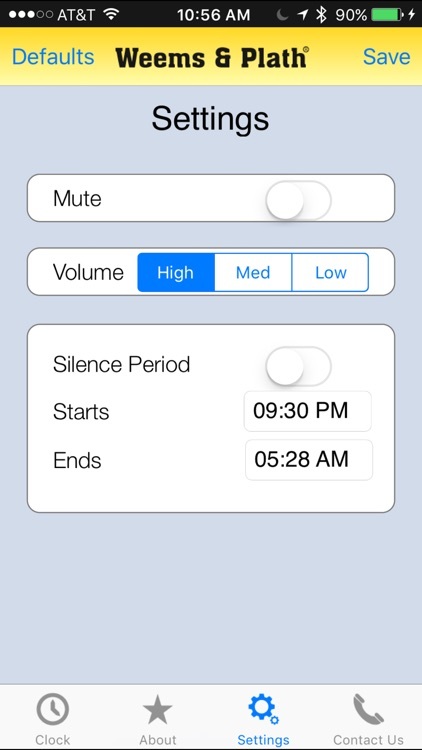 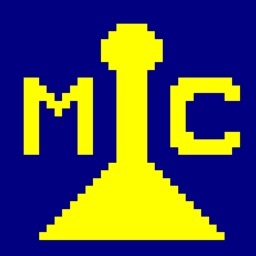 This is a fantastic addition to your collection of apps! 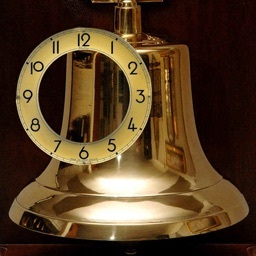 Unlike a regular clock, the strikes of the ship’s bell clock does not correspond to the number of the hour. 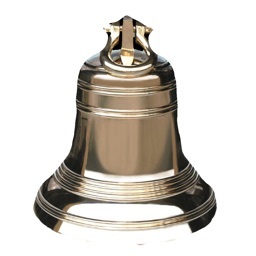 Instead, there are eight bells, one for each half hour of a four-hour watch. 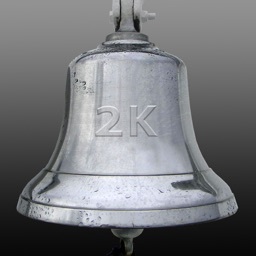 Download the app and experience this nautical tradition for yourself!